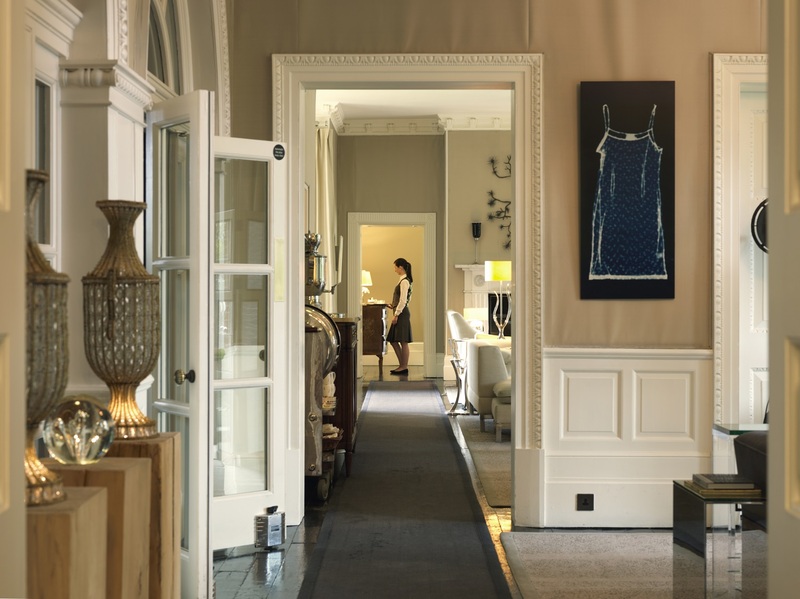 Please note The Lounges are reserved for residents only at weekends. 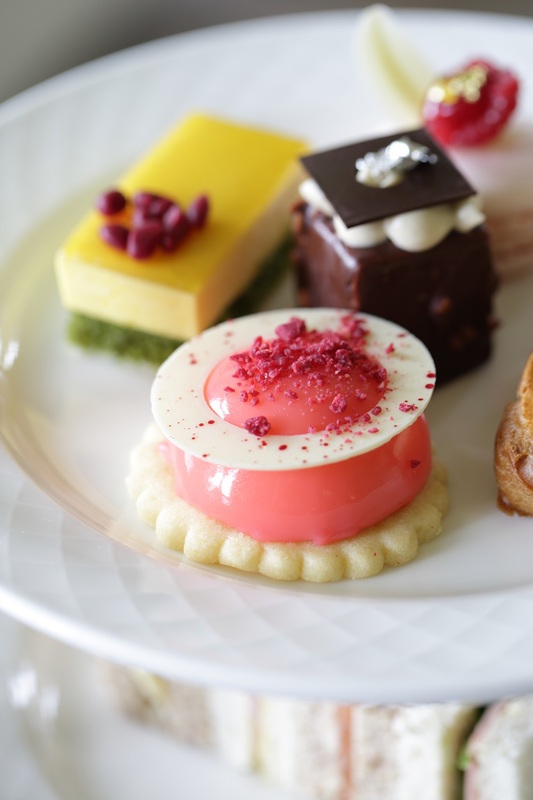 Indulge your sweet tooth and treat yourself to our quintessential afternoon tea. 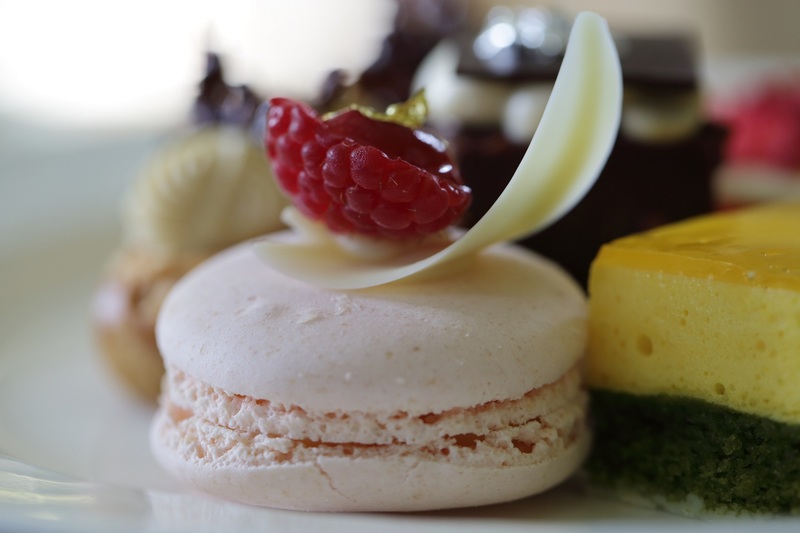 Served in our historic lounges, it’s the perfect excuse to relax and sample a delicious array of neat finger sandwiches and cakes together with a steaming cup of tea. If you are going to charge £70 for 2 cups of tea and some cake you need to be offering something special or I may as well go to Costa! Every aspect of my visit yesterday was disappointing but above all the (lack of) service and lack of attention to detail. I am a very frequent visitor to The Grove and often use tea and breakfast voucher as gifts. I will be looking elsewhere in future as The Grove has let its standards slip considerably. Sandwiches much too fussy and not traditional fillings. The children's afternoon the was lovely but the adults wasn't good value for money in my eyes. The service was fantastic though and my nieces were very well looked after. I phoned after my visit earlier this week to complain following our Afternoon tea experience and was advised by a member of your team that a manager would get back to me within 2 days and nobody has. 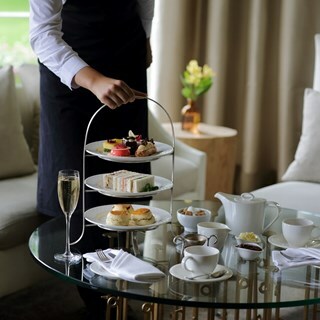 I am exceedingly disappointed following an Afternoon tea experience earlier this week, our sandwiches were dry and we had to request fruit scones and were initially only offered plain scones by our waiter. When the fruit scones arrived at the table, they had clearly been heated up and tasted extremely dry. 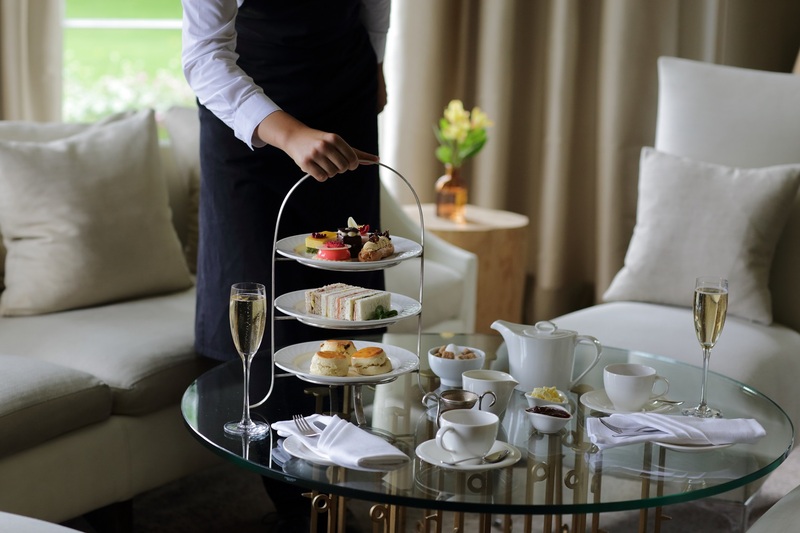 I took a friend for her birthday after having a fantastic experience on a previous visit and insisting she would love the experience in the same way and was left mortified that this afternoon tea failed to meet the standards and expectations I would have expected at The Grove. Excellent service in lovely setting. Plenty of room for us to enjoy a special afternoon tea. It was such a lovely afternoon and the service was brilliant every member of staff were so friendly and helpful. A luxury experience. Will return. Took my daughters for the first time to The Grove. 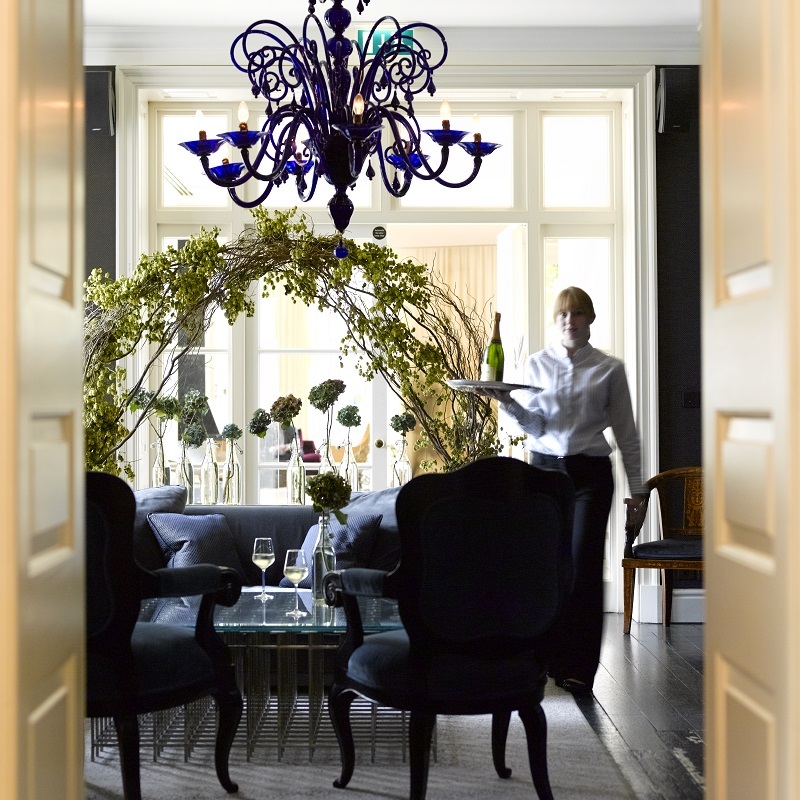 They have fallen in love with the place, afternoon and the service. Can't fault anything. Beautiful Afternoon Tea ! Children's Tea was also very good ! It doesn't state on the website it's offered but when we arrived we were informed of its availability. My only small nag was the lighting in lounge area...was very dark around the sofas and a little uncomfortable when trying to appreciate the Tea. We were also offered a table with chairs but we wanted the sofas for the relaxation as it was a late booking of 4.30pm and we had just finished work. Can't fault the service as it was impeccable and the lovely warm fires dotted around the Hotel created a beautiful ambience. Poor service, didn't even know what was being served at one point. Sandwiches and cakes not fresh at all. Cakes not tasty, too sweet for everyone liking. Scones didn't even come with strawberry jam!? Came with apricot jam? All in all, 7 very disappointed guests that would certainly not return, terrible value for money. We had a wonderful afternoon. Each and every member of staff was friendly, polite and showed us just the right level of attention. Delicious food too, thank you. Really lovely service from Victoria, we ate in the Library. Would really recommend the chocolate layer cake and the gorgeous curried egg mayo sandwich. I personally would have liked some strawberry or raspberry jam - but I am sure I could have had it had I asked! Also one of our scones was not really fruity. But overall it was so lovely and I would recommend as a lovely treat. Disappointing service. No one attended to our fire, took our coats or cleared dirty plates. Was a lovely afternoon. Tea experience well recommended. I always enjoying coming to The Grove as the cakes are top notch and this visit do not disappoint! We were also blown away with all of the personal touches that your excellent staff presented us with. From a candle in cupcake for my mother's 70th birthday to a toy for my toddler. Fabulous afternoon tea although the sandwiches didn't have a lot of filling in them compared to the last visit we made. Not as good as the last 2 visits , couldn't fault either time . This time there was a change in cakes , in my option not traditionally English , also jam for the scones was peach ! Again not typically English . The tea menu again had changed from a lovely leather folder with little widows with samples of the tea in , and been replaced with descriptions on pages , no little samples and certainly not so luxurious ! Seervice again was a bit hit and miss , had to ask for more plates and had to prompt them for more tea , perhaps it's because we were a bit out of the way but even so I was a little disappointed after this visit especially as I had brought friends with me and I had really rated the afternnon tea highly based on previous experiences . Still had a lovely time and food was fantastic .